Whether you want elegance, country or modern, Nolan’s Rental has a chair for your guests. Masquerade or Ghost chairs create a unique experience. 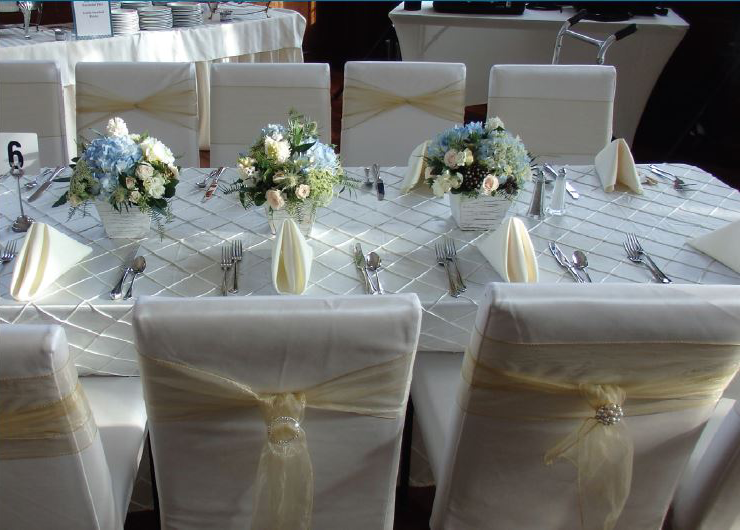 Or go traditional with chiavari or cross-back chairs for a sweet country theme. Whatever you decide, we’ve got the best seats in the house.